Eventually, the readers of Theme Park University are going to think I am making this stuff up. But seriously, there is a new proposal for a multi-billion dollar theme park in the United States. 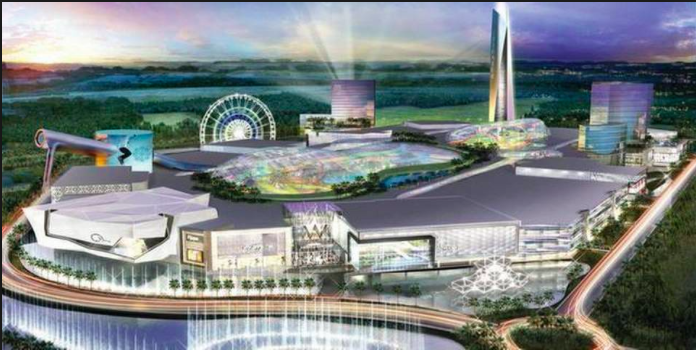 A $4 billion mall and theme park complex is being proposed by the same group that owns Mall of America in Minnesota, except this time they want to create a similar version in Miami. The proposed 200-acre complex would include a sea lion habitat, a Legoland Discovery Center, an indoor ski slope and a submarine attraction. 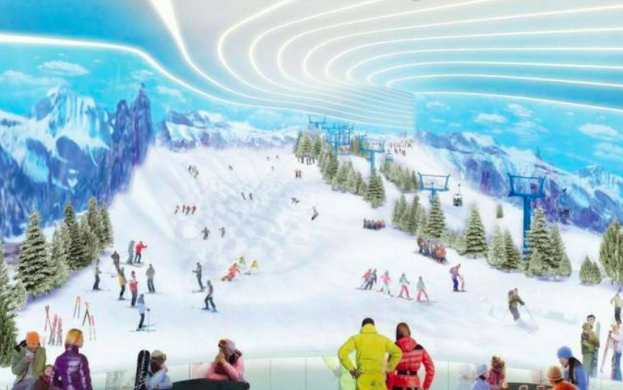 In addition, there will be all the regular mall amenities with full-service restaurants, shops and several food courts. 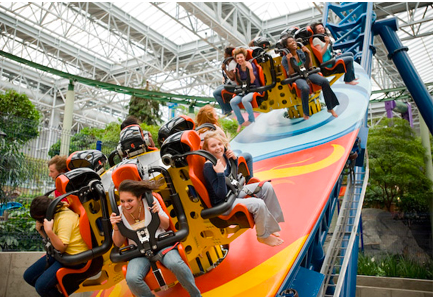 Triple Five, the parent company for Mall of America (and others), said if this new complex is built, it will then be the largest in North America. 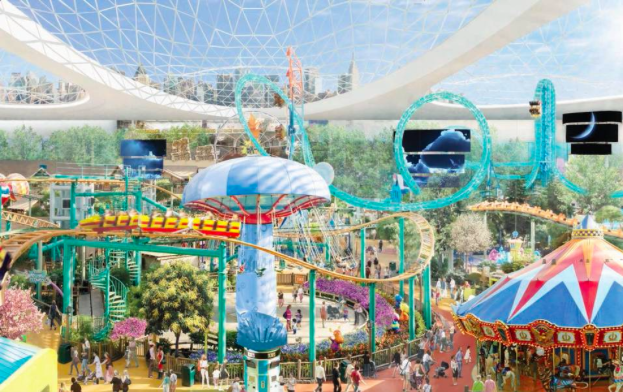 As if all that wasn’t enough, there will be roller coasters, water rides, a Ferris wheel and a 500-foot tall observation tower. The project, known as American Dream Miami, has been in the works for over a year, but has just now been made public. If you’ve read any of my recent stories on proposed theme parks in North America, you probably know the drill by now. This has not been approved by Miami-Dade counties, but they are aware of the project and are, naturally, cautiously optimistic. They will have hearings and votes on this in the coming months. 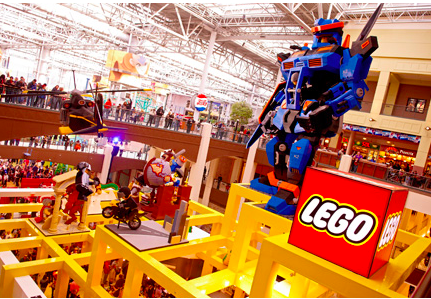 Meanwhile, at least some of the funding is in place as Triple Five owns five other mega-malls around the country, including Mall of America. Plus, this is not exactly reinventing the wheel as all of their malls seem to follow a similar business model: part shopping and dining destination, part attraction. Will it fly? Only time will tell. Follow Theme Park University on Twitter and like our Facebook page for the latest updates. Doing any online shopping? Click on any Amazon links on this page it helps us pay the bills and costs you nothing extra! This entry was posted in News, Theme Parks 101 and tagged American Dream Miami, Indoor theme park, Mall of America, Triple Five. Bookmark the permalink. Trackbacks are closed, but you can post a comment.